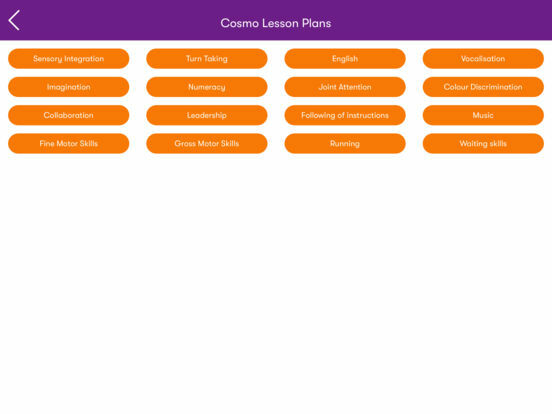 Cosmo Training is an app unlike any other we have used in our school for children on the Autism spectrum. A whole host of multi-sensory activities are available that will ensure hours of fun and engagement for your pupils and there are not enough superlatives that would do Cosmo justice. We have just tried Cosmo during our Summer school much to the enjoyment of the children all with differing abilities. It is sometimes difficult to find reliable and appropriate cause and effect technologies that adequately address the needs of children with PMLD/SLD and autism. Activities that have the ability to motivate, engage and are multi layered are important in supporting the attainment of improved lifelong outcomes and Cosmo provides for this in abundance. Upon receiving the Cosmo system to review I was immediately drawn to the modular controllers or cosmoids, simple in design and very intuitive when paired with the application. The Cosmoids are used for all games within the application and I was pretty impressed with how durable they are. During the weeks trial we explored all games with children hitting the Cosmoids with a varying degree of strength and force. 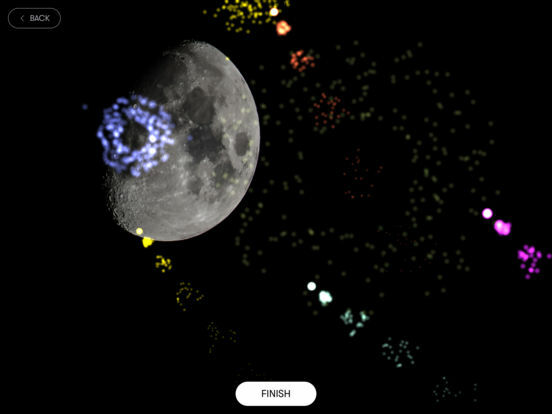 All 6 Cosmoids remained intact with over 100 children having tried the app at one point or another during the week. Impressively, the pairing between software and hardware was excellent with no glitches or errors being noted in all games, wonderful! The devices are very portable and minimal time is taken to set them up for a quick 1-1 session or with a larger class group. The Cosmoids come with Velcro points which you can use to strap around wrists or stick to tables or walls. We will be using a set in our sensory room during the upcoming year. 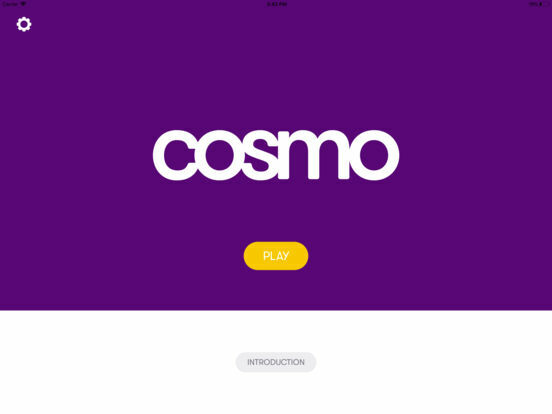 Downloading the Cosmo app is quick and easy with only basic information being required. 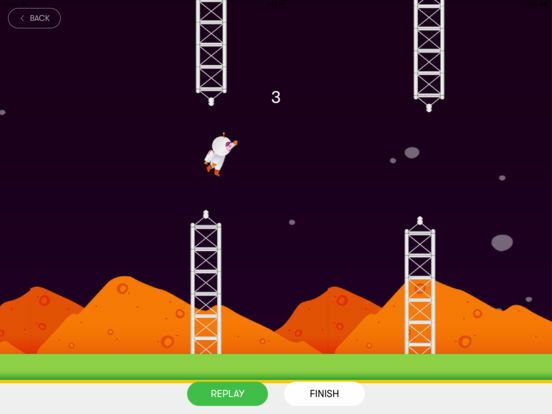 You are quickly presented with a games home screen with 14 games on offer; the screen is not overly busy and just right in terms of engagement. The 14 game include; Exploration, Fireworks, Improvisation, Orchestration, My voice, Turntaking, Colour, All the Same, Memory, Storytelling, Video Storytelling, Flappy Cosmonaut, Exercise and Showdown. The skills required in each game have foundations in research which include decision making, joint attention, collaboration, turn taking, motor planning, executive function and memory building to name but a few. The most beneficial part of all these games is that they address all the skills we are working towards on a daily basis. 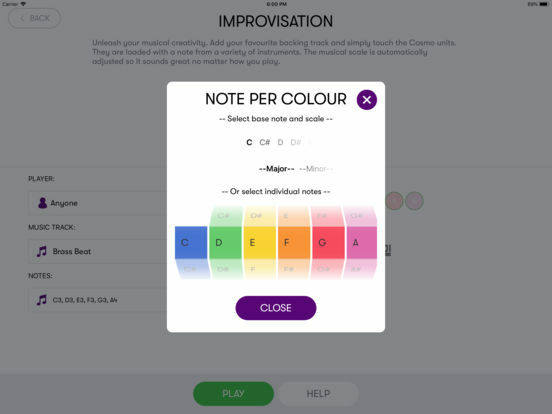 Each game is intuitive and will quickly engage learners. You can use all games as part of a lesson starter or whole session. 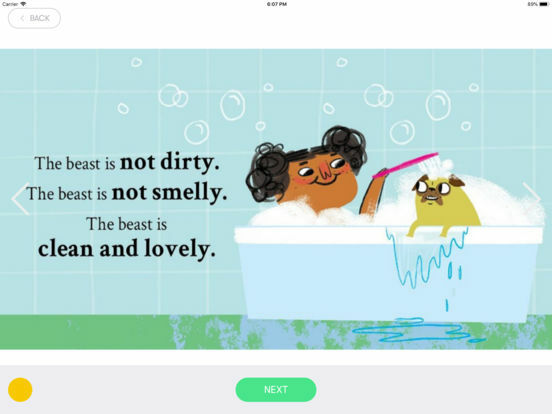 We also have used Cosmo when a child was not engaging in a particular lesson, a quick five on Cosmo and the child was ready to return to the lesson. There is also a lesson plan section containing a variety of plans, smartly dived into sections relating to the skill you want to work on. Within these sections, the plans are linked to the P-scales and National Curriculum taking hours of prep work away from teachers. A data analytics feature is also on the cards for late 2018, which will help teachers/therapists to track pupil progress and plan for next steps, a very welcome addition. An informative website is available that contains useful support and videos. 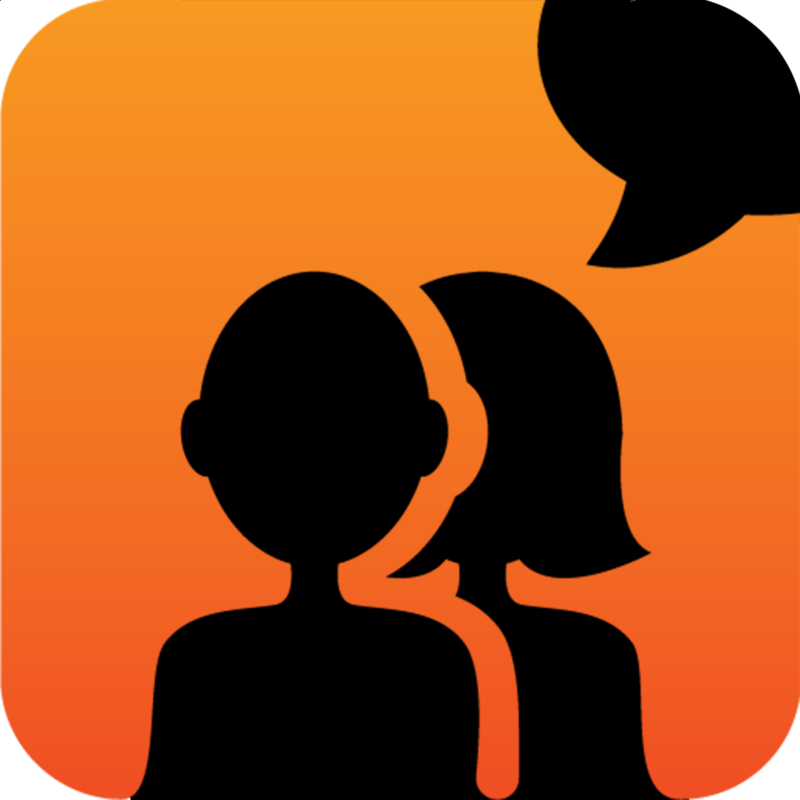 However, the app itself contains all instructions needed with a FAQ section that ensures you are up and running in no time. 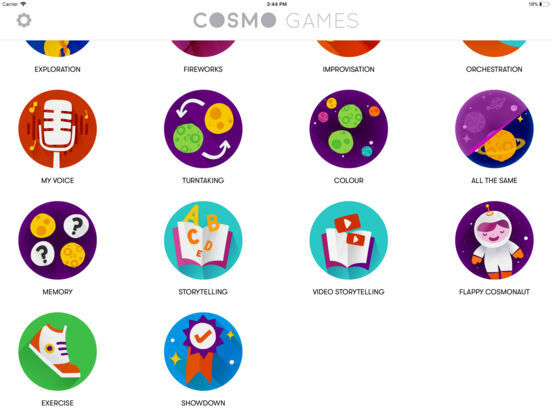 Clearly a lot of thought has gone into the creation of Cosmo with the team behind it (Filisia), using evidence-based practice from the fields of Occupational and speech therapy to find assistive technological solutions to real life problems for children and young people with Autism. 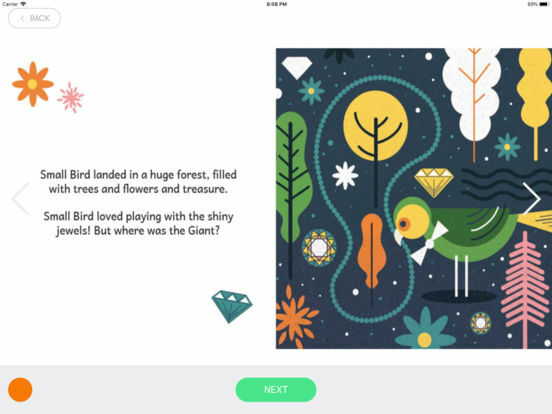 Never before have I reviewed an app that has the potential to be used by all members of our school multidisciplinary team which include; Occupational therapists, Speech Therapists, Art/Dance and movement therapists as well as our teaching teams. I cannot recommend Cosmo highly enough to any person working with children with Autism. I am already excited about what further offerings will be available in the future from Fillisia and how they intend to build on this already fantastic application. Great work Filisia!